Do you know what's behind the lack of behavioral health confidence? Learn more by joining a webinar with The Standard on April 29.
Who doesn't want an "easy button"? Join us for this training webinar on May 2 at 2:00 p.m. Eastern time to learn how to make the UBA Health Plan Survey reporting even easier. You've known them as Premier Senior Health Plan (PHSP), but that's just one small piece of what is available to you and your clients through Health Insurance Services, Inc.
Join our new Strategic Solution Alliance, Workforce Junction, for a webinar on Wednesday, May 1, at 2:00 p.m. Eastern time to learn more. UBA is pleased to announce the addition of all-in-one HR platform BerniePortal to our community of Strategic Alliances. Congratulations on a successful 2018!. At Principal®, we value our relationship with you and look forward to a great 2019. Minnesota has been added to the growing list of states where ArmadaCare has received approval for their suite of supplemental expense reimbursed products. You can learn ways to help your clients support employees and accommodate behavioral health conditions by joining a webinar with The Standard on April 29. Whether you're a NAHU member or not, this training session for our Partners will add another dimension to the information you'll gain by attending the UBA Spring Conference. UBA has made a special arrangement with NAHU to offer Partners a limited, discounted Medicare Certification Course that qualifies for CE credit. For years, small to mid-size business owners, their work forces, and benefit advisors who serve them, have been promised technology that delivers the same benefits and advantages enjoyed by big businesses. Workforce Junction is rewriting the ben admin technology rule book. 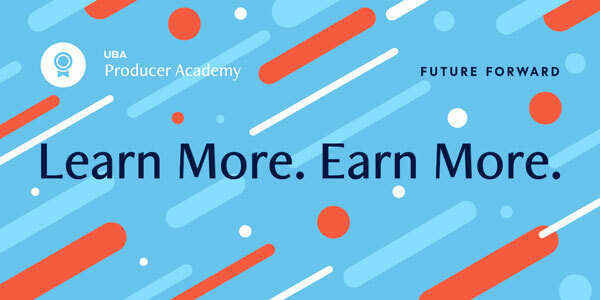 The 2019 Producer Academy is a more robust program than ever, covering everything from tactical knowledge to industry analysis in a UBA-exclusive, results-driven curriculum. Want to double your compliance and client impact? Check out the UBA Employer Webinar series. Do your clients struggle with understanding and providing reasonable accommodations for employees? The Standard can help. This is a fantastic opportunity to recognize your peers for their extraordinary contributions to UBA to help each other be better together than they could individually. 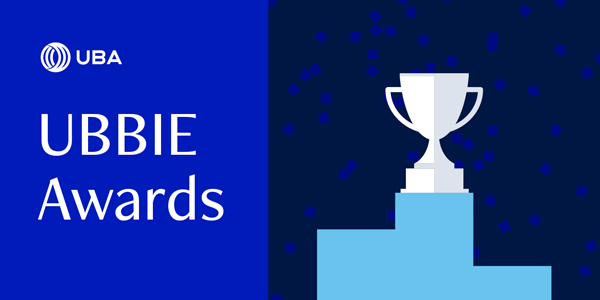 Please take 5-10 minutes to select your candidates for this year's UBBIE Awards. The deadline is Monday, April 15. Your firm gains invaluable compliance thought leadership by subscribing to our Employer Webinar Series. By participating, and inviting your clients to participate, you enhance your reputation as the go-to for understanding complex and shifting compliance matters. As a member of the National Broker Alliance program, Colonial Life provides all UBA Partner Firms access to personalized resources, tools and information designed to help grow business. Looking to get the latest gadget or want to buy that special someone a gift? 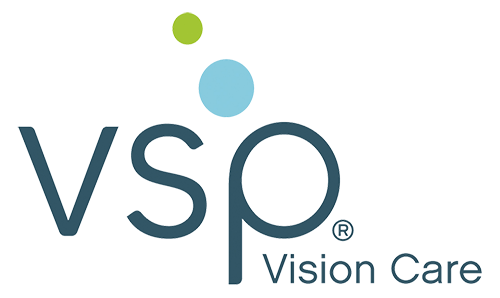 You’re in luck — the VSP+ spring incentive has arrived. UBA, Partners, and Strategic Alliances are always providing or updating documents on the Wisdom Network and AdEase. 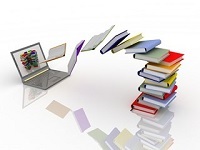 As a UBA Partner, you have access to all these files, but may not be aware of what's new. Standard Insurance Company (The Standard) is pleased to be selected as UBA’s Strategic Carrier of the Month for April. We’ll be sharing insights from our recently published Absence and Disability Readiness Index report. This report provides valuable information to help you provide solutions meet your clients’ needs. 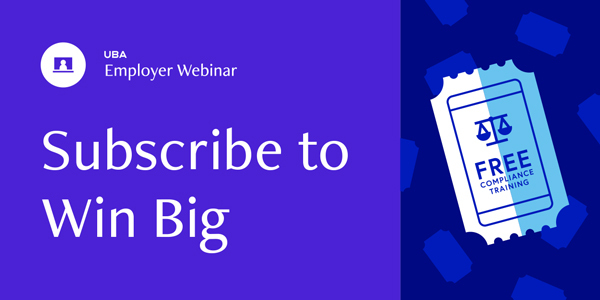 The co-branded invitation email for the April 9 Employer Webinar was sent to Partners and is also available from AdEase to invite your clients and prospects understand their health coverage responsibilities when planning a merger or acquisition. Partner Firm employees can register for the webinar on the Employer Webinar page on the Wisdom Network. Two updated Advisors and one new Advisor are available on AdEase to help you keep your clients informed of recent developments in employee benefits legislation. Hit the Hardwood Now! Time is Running Out! 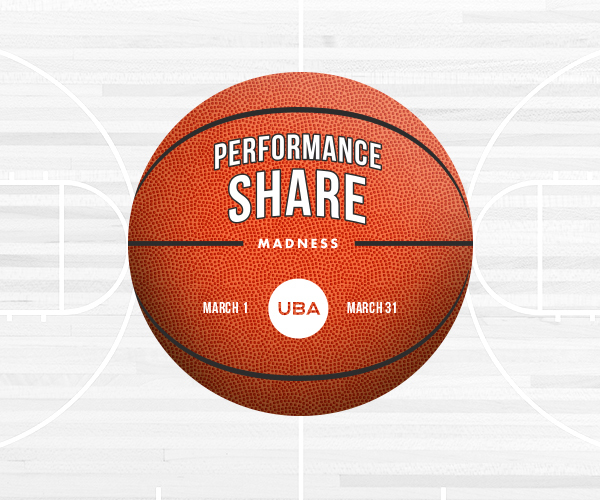 It's now the final quarter for Performance Share Madness. With less than a week left in the program, it's now time for a full-court press. For Partners that have not yet completed the survey, it means that you have to go on the offensive with a fast break before the clock runs out on March 31. Mutual of Omaha Insurance Company offers a comprehensive portfolio of employee benefit products, including both employer-based and employee-paid voluntary accident, critical illness, disability, dental and life. In addition, we offer value-added services that complement our core line of products. This includes advocacy, EAP, FMLA hearing and travel assistance/identify theft. Whether you're a NAHU member or not, this popular training session for our Partners will add another dimension to the information you'll gain by attending the UBA Spring Conference. If you were planning to attend the Conference, consider coming early to take in this half-day course. As we continue to extend the new UBA branding to our marketing materials, we'll be updating materials already published and creating new materials with the new UBA logo and brand design. We'll keep you up-to-date through ThoughtWaves on new materials available to you. Check out these new and updated pieces on AdEase. This no "April fool!" Here's your opportunity to discuss a compliance topic chosen by participants and share your best practices with 15 Partner Firm registrants. UBA's Compliance Department and compliance committee members will lead the discussion.